Australia’s processing industry has never played such a crucial role in the economy, with local abattoirs rapidly investing in capital infrastructure to help meet global demand for Australian meat. 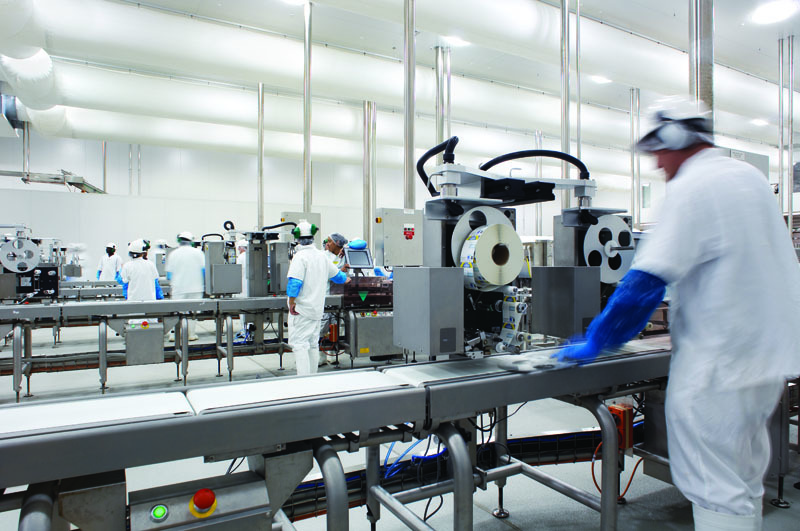 ICA specialises in developing componentry and full turnkey systems for abattoirs of all sizes, from family run operations to large scale producers and exporters. Systems designed with operator ergonomics in mind. Open design construction for hygienic applications. 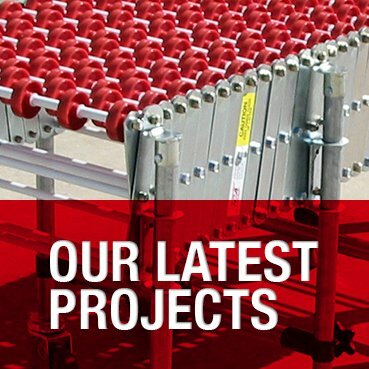 Large range of belt types to suit specific applications.